The lovely sentiment of a hand written note captures the pleasures of a forgotten pastime of composing intimate thoughts on paper, while conveying a quiet message of thoughtfulness to a dear friend, or loved one. 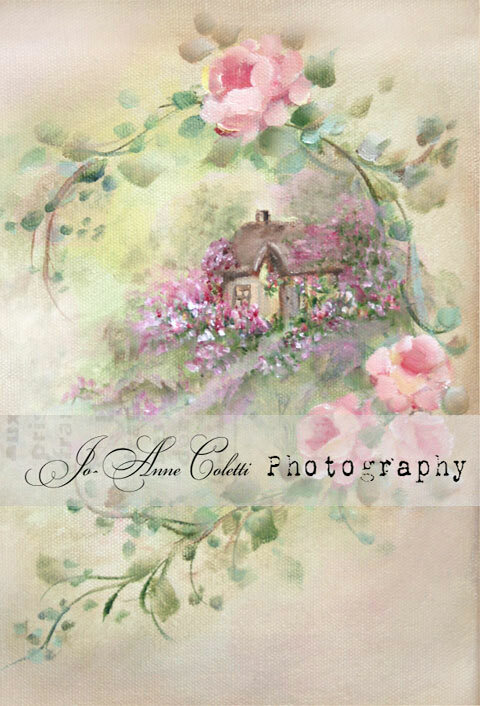 This blissful collection of note cards photographed by Artist Jo-Anne Coletti, captures a sense of innocence and pureness of heart and home. This is a set of 10 blank cards and envelopes. A unique set you will only find here. You will love them! Measures-4 1/4 x 5 1/2. A Fabulous Gift idea!